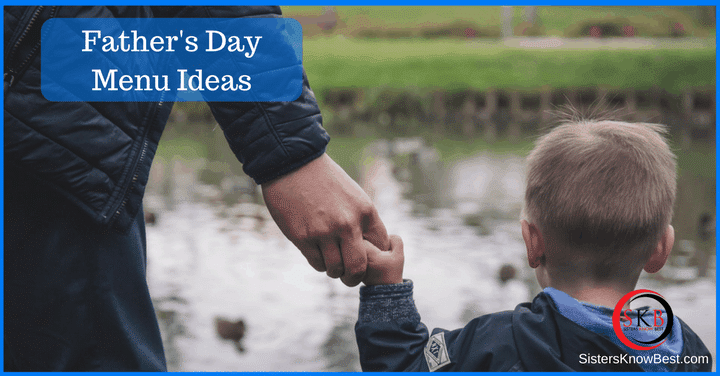 Sisters Know Best Has Ideas for Your Father's Day Menu - Breakfast, Lunch, and Dinner! Lots of options for planning Dad's perfect Father's Day menu. From easy to a tad more time-consuming, we've got you covered!